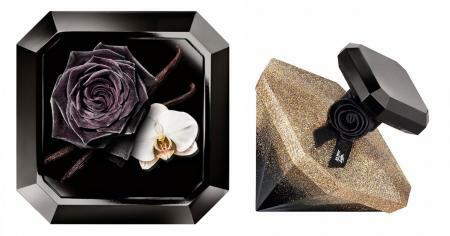 Each year at Christmas the fashion house of Lancome nicely indulges its fans with delightful and sensual perfumes. 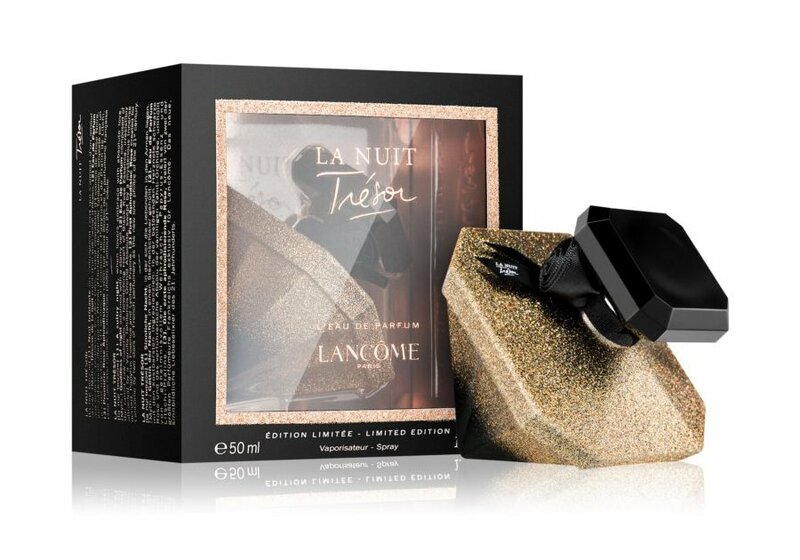 This time, it is the same tantalizing and daring perfume Lancome La Nuit Tresor, yet in a new ultra-feminine and sparkling bottle. It is the same sweet oriental/vanilla perfume created by famous perfumers Christophe Raynaud and Amandine Marie. I like some Lancome perfumes, but this is definitely not one of my favorites, yet I will give it one more chance. 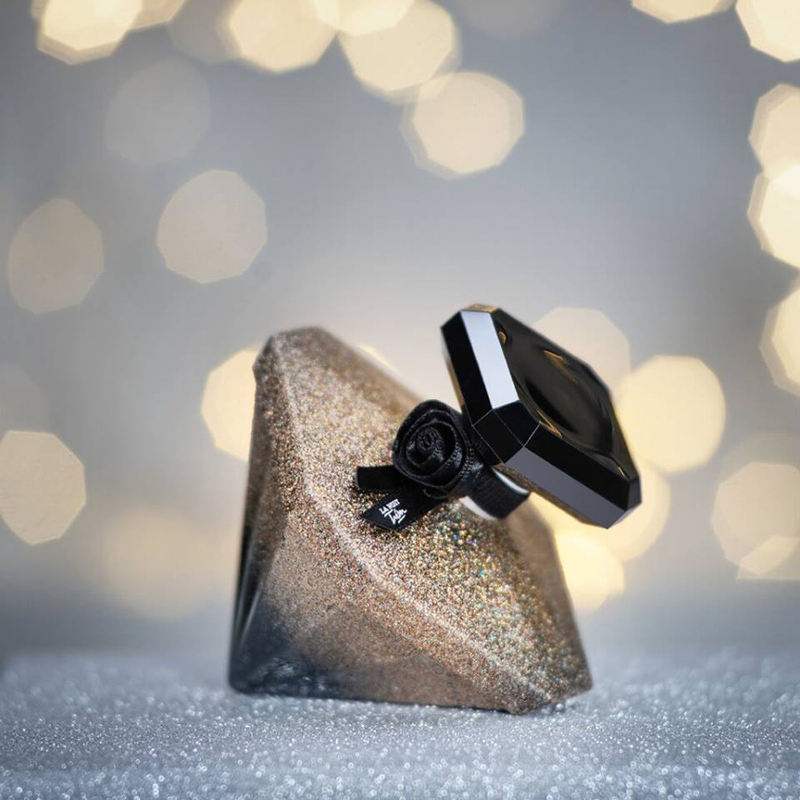 Due to its eye-catching and fabulous design, Lancome La Nuit Tresor L'Eau de Parfum 2018 is a must-try this year!